DLAN and CeKaTe co-produced Croatia’s first International Theatre Festival “Sign and Sound” dedicated to bilingual theatre and promotion of deaf performative arts (26 – 28 September 2018), during the International Week of the Deaf. The programme included a round table discussion “The Role of Bilingual Theatre for Development of Inclusion and Deaf and Hearing Arts”, hosted by CeKaTe (Ivan Hromatko, PhD) and moderated by Mario Kovač, PhD. The discussion was joined by representatives from City of Zagreb’s Office for Culture, Ministry of Culture of Republic of Croatia, Association of the Deaf and Heard of Hearing of City of Zagreb, DLAN NGO, and actors from the Croatian version of “Guardians of Dreams”. In introduction to the discussion, Mario Kovač presented the results of CeKaTe’s (and ABbA’s) survey research on bilingual theatre that CeKaTe conducted after DLAN’s performances of “Guardians of Dreams”. This has opened up a fruitful discussion that showed how all institutions involved are eager to continue and develop bilingual theatre and festival of deaf arts. After the round table, a two day festival programme started, organised by DLAN NGO. During the festival, audience enjoyed in another bilingual performance by DLAN – “Guardians of Dreams” – and six other performances by deaf artists from China (Hong Kong), Belgium, Hungary and Serbia. After the festival, DLAN has organised a tour of Plitvice lakes for deaf artists. We had around 200 visitors during the whole event – which we believe is a fair start to a deaf arts and bilingual theatre festival. After the opening performance, the audience will have an unique opportunity to see theatre plays and performances by deaf artists from Hong Kong, Belgium, Hungary and Serbia. 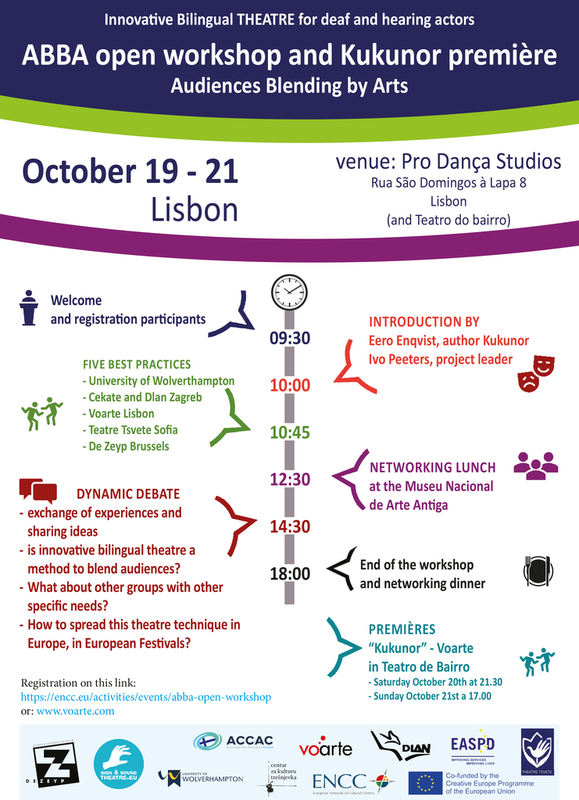 Beside the Festival programme, TFSS will contribute to the development of mixed deaf and hearing audience by organising a round table discussion on the subject of “The Role of bilingual theatre for development of inclusion and of dear and hearing arts” which will be moderated by theatre director Mario Kovač PhD. The play was developed using the method of innovative bilingual theatre (IBT). It is a approach to dramatic text in which each character is interpreted simultaneously by a deaf and sound artist, giving equal importance to sign and voice language. Therefore, this way we invite the deaf and the listening audience to a show in which they will enjoy it equally without the need for translation – because the whole action is performed on the sign and voice of the Croatian language. Can the deaf and Can enemies become lovers? The performance is reflected within the international project ABbA Europe. 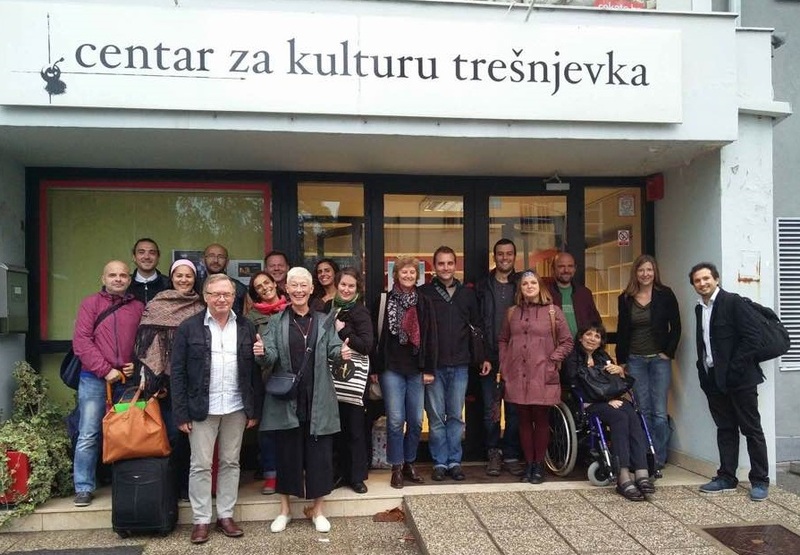 Audience Blending by Arts), namely, “merging audiences through art” co-financed by Eacea Fund creative Europe – Culture and Ministry of Culture of the Republic of Croatia (ABbA Europe 2017-1696-001-001). Co-financed by the European Union programmes Creative Europe and the Ministry of Culture of the Republic of Croatia. 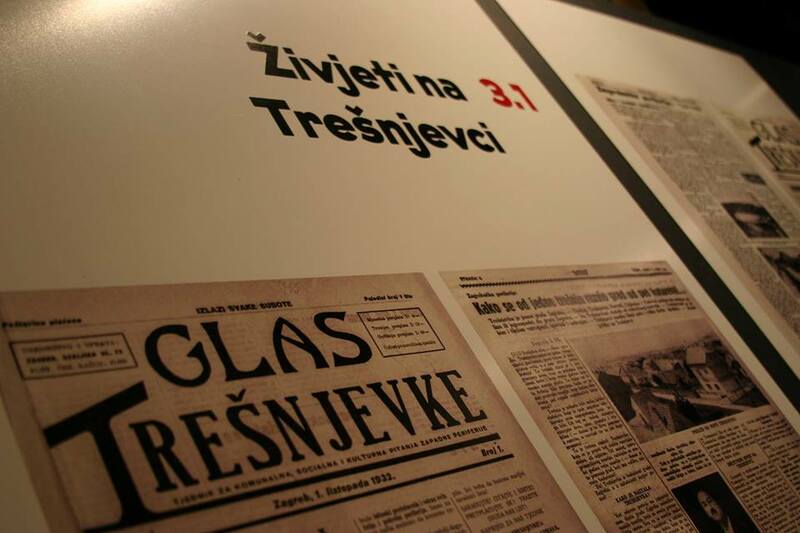 Theatre Tsvete celebrates 25 years with a show! Situated at the borderlands of two enemy countries, two soldiers will discover the Human on the other side of the fence. Despite all the external limitations – physical, psychological and emotional, the road to the Other is always worth travelling…. This innovative bilingual performance brings together on the same stage actors with and without hearing impairment, as well as an audience with and without hearing loss in the same hall. 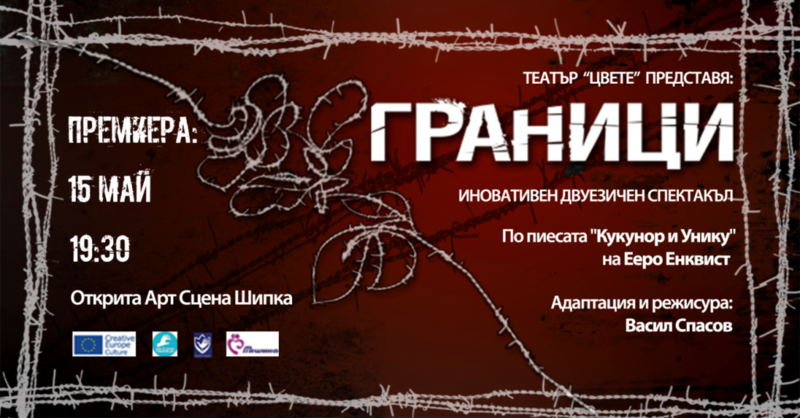 Each character is depicted by a pair of actors, who combine in a unique way two Bulgarian languages – spoken and sign. The performance is created as part of the project “Sign & Sound Theatre Еurope”, co-financed by the European comission under the program Creative Europe. Other premiers of the same play are being prepared by our colleagues in Belgium, UK, Portugal and Croatia. This was the first opportunity for Art Directors from the consortium to meet with Eero Engqvist, the author of “Kukunor” – the play we will produce new versions of in the UK, Belgium, Portugal, Bulgaria and Croatia. Project managers from all partners also met with Ivo Peeters, head of the consortium, to discuss how the project will go forward. Thank you to Centar za Kulturu Trešnjevka for hosting the meeting!